Home Neuigkeiten Exhibitions Off to New Orleans for AHA? Moor Instruments are pleased to exhibit again at the American Heart Association Convention at New Orleans this weekend, we look forward to welcoming you to our booth #1525 – not far from Basic Science and Late Breaking Posters. We are excited to have a range of products to assist with your research into tissue oxygenation and blood flow. Tim Brown (Moor Inc President) and Xiabing Huang (Managing Director at Moor HQ, UK) will be on hand to discuss your latest research and how we might be able to contribute. 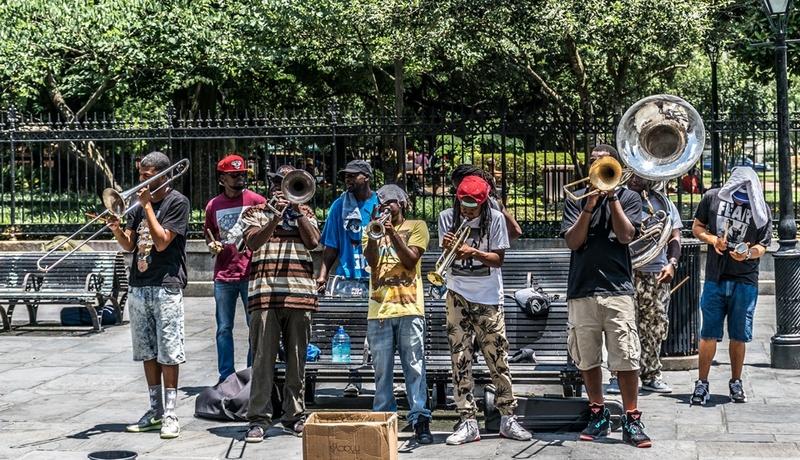 What to do with your spare time in New Orleans though? The weather forecast is set for sunny, with a very comfortable day time temperature between 19-22°C (66-72°F), so you should be able to leave macs/ umbrellas in your hotel. We noticed that the local basketball team, The Pelicans, are busy taking on the LA Lakers on Saturday, and the Boston Celtics on Monday. If you wanted to sample the local Gumbo, you are in luck, with the Treme Creole Gumbo festival running from 12-13 November. Have fun and Enjoy the Science!